Welcome to the ICT Page. 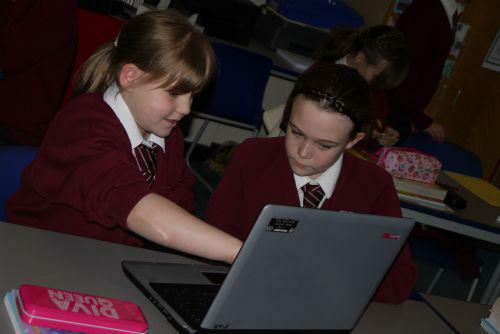 Here, you can explore some of the ICT topics currently embedded within our curriculum at TSM, and find out information about keeping your child safe whilst online at home. CEOPS Keep children safe online. Police CEOPS website.